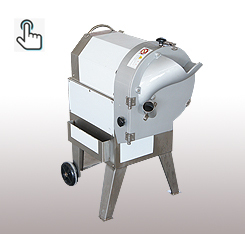 Buy Factory outlet onion slicing machine with best price - Jinan Joysun Machinery Co., Ltd.
1. Can cut banana, plantain, apples, potatoes, carrots, and other tuber products into slices. 2. 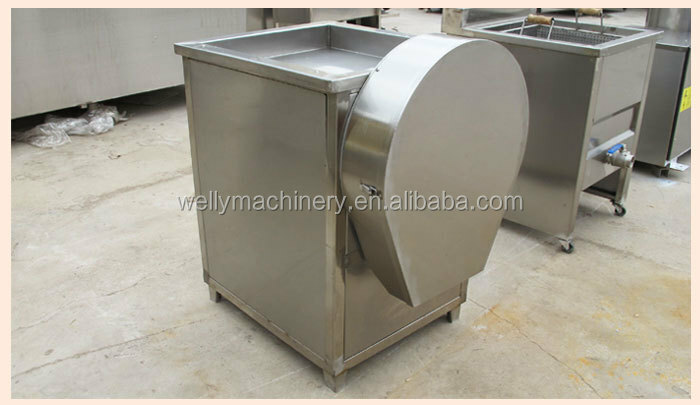 304 stainless steel materials banana slicer/plantain chips slicer machine. 3. 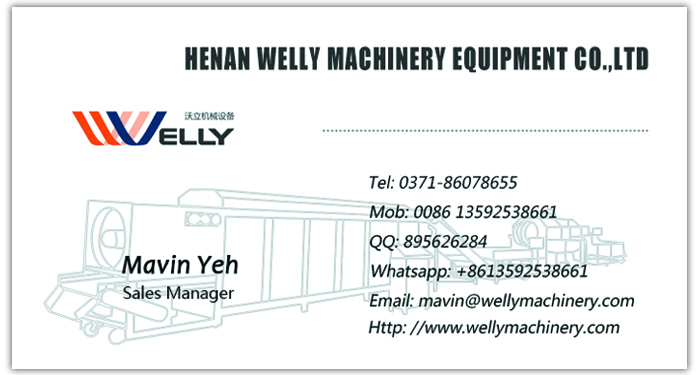 Factory price, the machine can be customized according to client needs. 4. Long service life banana slicer/plantain chips slicer machine. 1. This onion slicing machine is used to cutting banana chips, cucumber slices, etc. 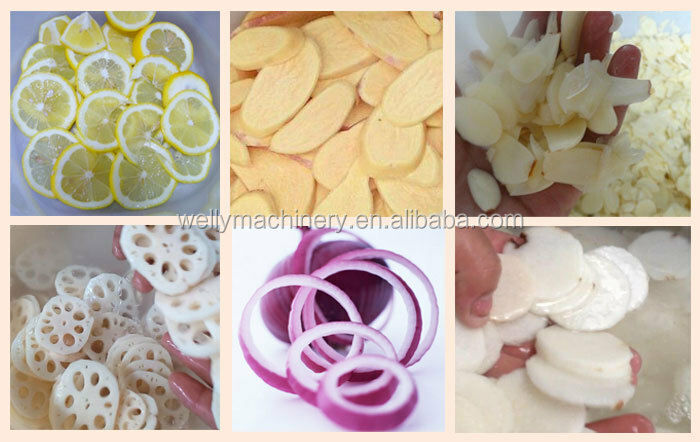 It can also be customized to cut apples, onions, sweet potatoes, lotus root, eggplant, etc. 2. The thickness of banana chips can be 0.5~10mm adjustable, and the cutting angle also can be customized according to customers requirements. 3. 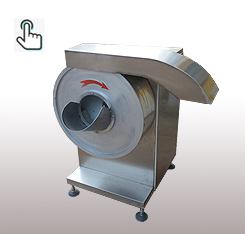 This onion slicing machine is made of 304 stainless steel materials, reach health standard. 4. This onion slicing machine is with characteristics of high quality, good performance, stable running, easy operation and cleaning, long service life, etc. 5. 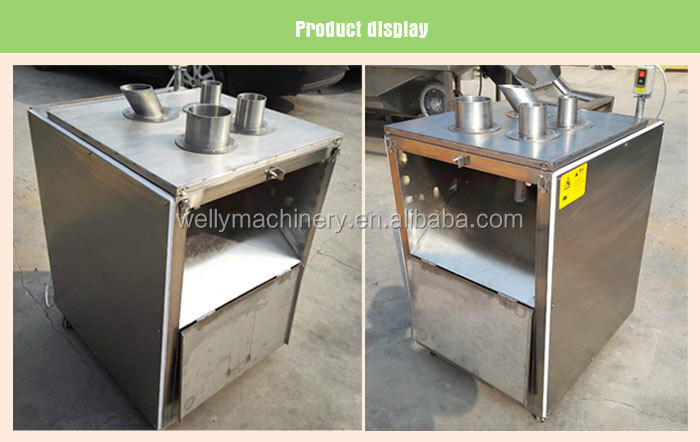 Customized: Our factory can customize the banana slicer/plantain chips slicer machine to cut 45 degree angle banana chips, 60 degree angle banana chips, right-angle bananan chips, etc. Our onion slicing machine will be packaged by standard export wooden package case, it can ensure the machine intact. 1. 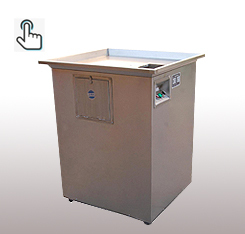 We can deliver the onion slicing machine to your nearest seaport or airport, or door to door to you by express, etc. 2. Any special requirement of shipping, please talk with us, we will help you to solve the problems. A: This onion slicing machine is very easy to operate, it only need one people to operate. And after deliver the machine, we will also provide you the English user manual and simple video for your reference. 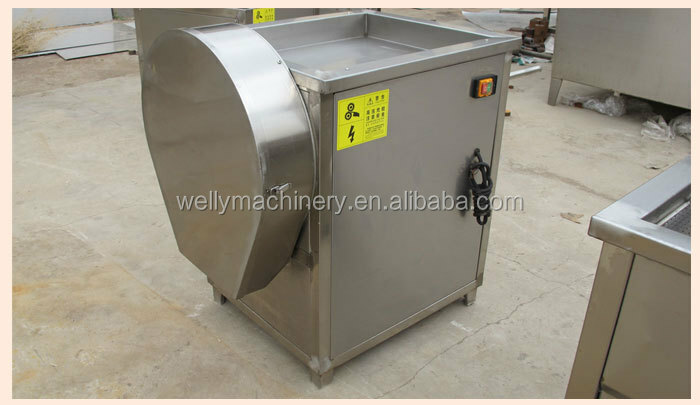 A: Our onion slicing machine adopts 304 stainless steel materials, with reasonable design, and careful produce, etc., before deliver the machine, we will test the machine to ensure the machine's good running and performance, please don’t worry.